Since I recently made a blog post about my appearance on CGS, I thought I should also post about my appearance on the Earth Station Who podcast. I actually was on this one earlier, on July 25th. 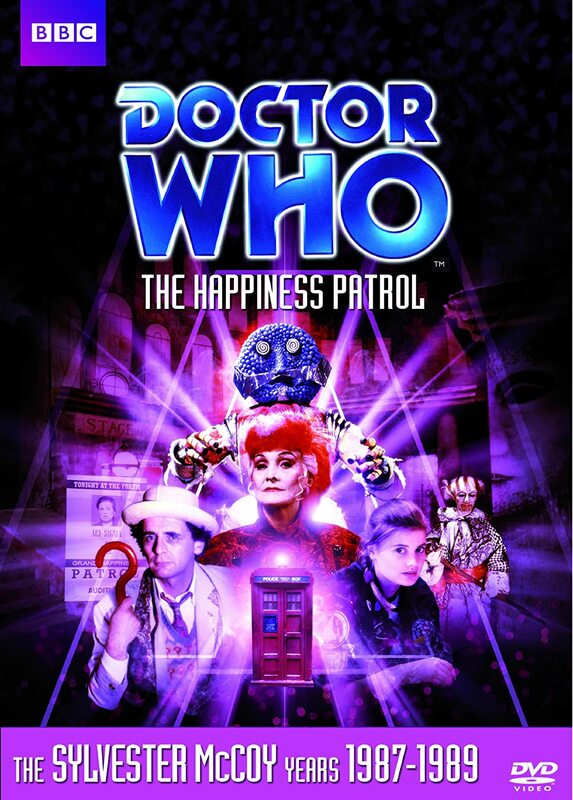 We reviewed the classic Doctor Who episode, The Happiness Patrol. Now that you’ve heard the Earth Station Who review, are you interested in checking out this classic Doctor Who story? If you are, please click on the following link, or click on the image to the right.